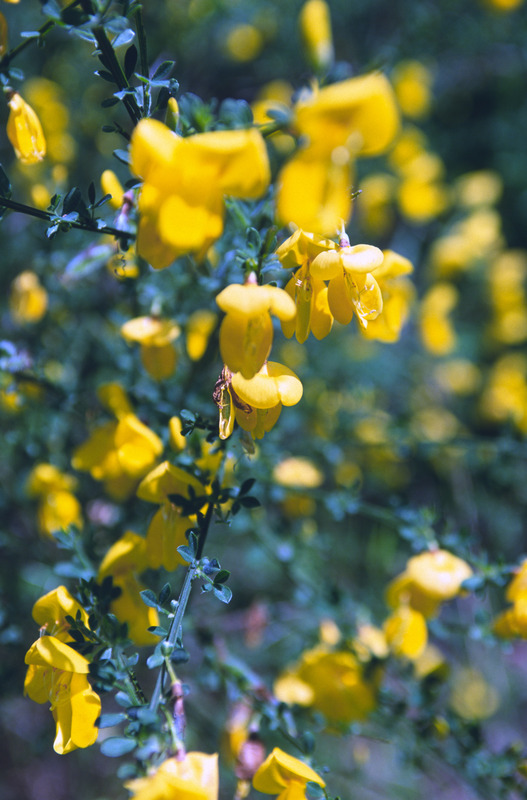 Scotch Broom - Cytisus scoparius, is a sad story for BC. It's an invasive shrub that was introduced to Vancouver Island in 1850. Now it's found all over the island, and on the mainland, generally where soil has been disturbed. It can push out endemic plants.